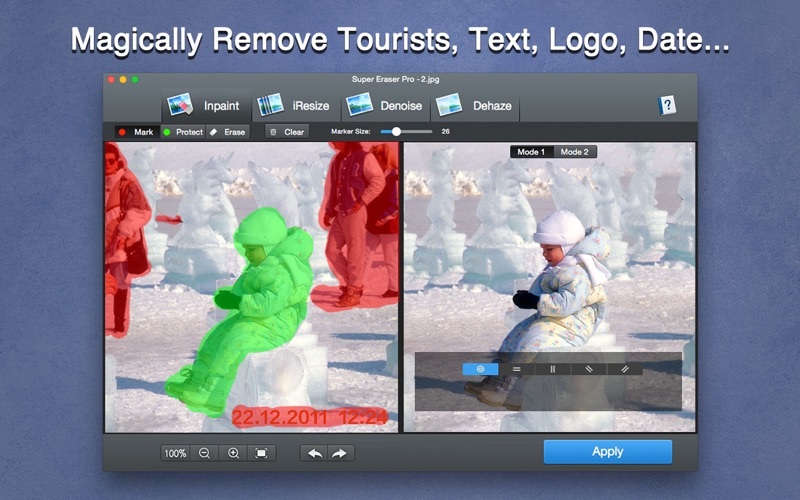 Super Eraser Pro is a powerful image processing software to erase unwanted objects, scale, denoise and remove haze for images. 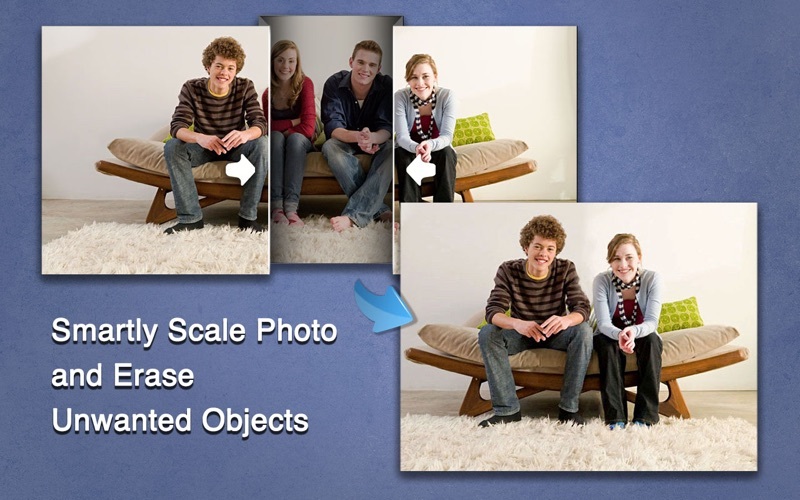 Super Eraser Pro magically scales an image or removes unwanted elements such as watermark, date, people, building, etc. without changing important visual content. Powered by the latest revolutionary image restoration algorithm, Super Eraser Pro only affects pixels in areas outside of the important visual content without sacrificing quality. A variety of experiments showed that Super Eraser Pro would give you better, more natural and more amazing results than any similar tool. 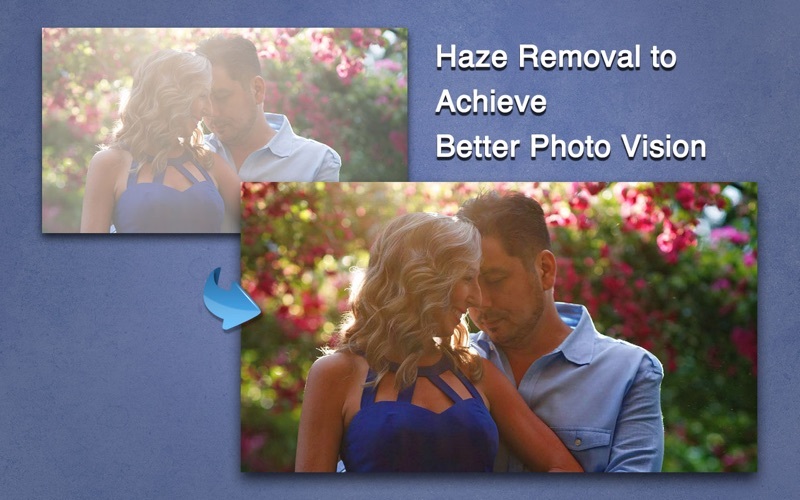 – Haze Removal: instantly remove haze from photo to achieve a clear vision. – Very Fast Speed: Get the magical images done in seconds-to-minutes instead of minutes-to-hours. – Intuitive User Interface: Simple operation. 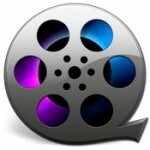 Easy to use and completely non-technical. 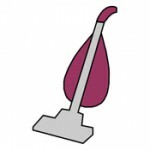 Just select the Brush to mark unwanted objects with red color, Super Eraser Pro will do the rest for you. 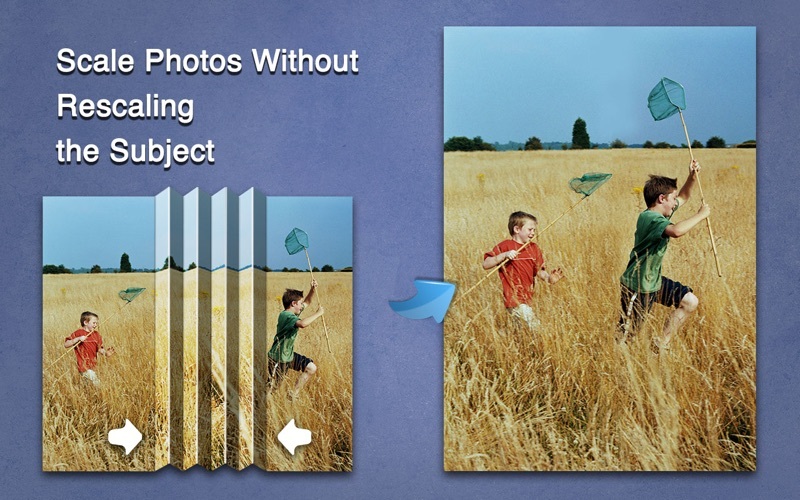 – Live Preview: Instantly preview effect and make necessary revisions. Redo immediately if you are dissatisfied with the result. * Fixed bugs on 10.14 Mojave.